Should you wish to make a payment for one of our services after speaking to Michael, then follow the button below and enter the amount you wish to pay. Fairview Cleaning is an Irish owned company. It was set up by Michael in 2008. Fairview Cleaning is based in Waterford City but provides services throughout the South East of Ireland. 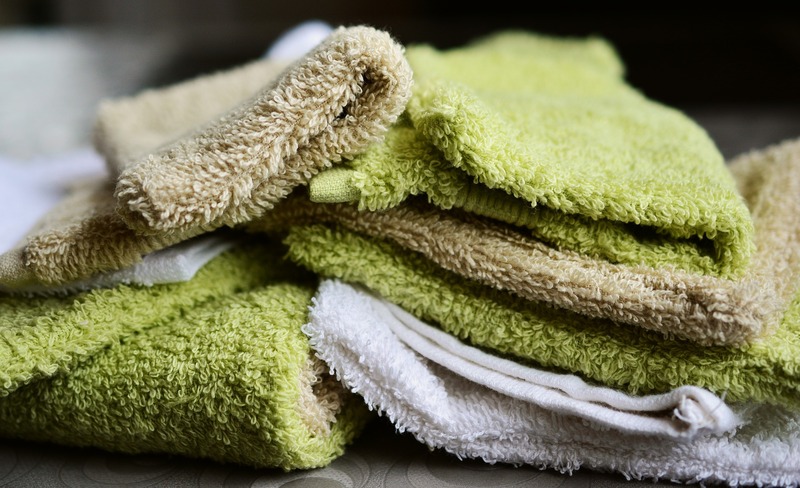 Fairview Cleaning prides itself on impeccable customer service, high quality work and punctuality. Fairview Cleaning were one of the first companies to use the Pure Water High Reach window cleaning system in Ireland. This eliminates the need in most cases for Ladders which in turn reduces cost and is by far the safest method in use today. Soft Washing is ideal for old roofs, patios, drive way, cobble lock, decking for the removal of moss, algae, green and red algae. The chemicals used are environmentally friendly and Plant friendly. We can also replace the sand in the cobble lock, seal cobble lock and paint decking. 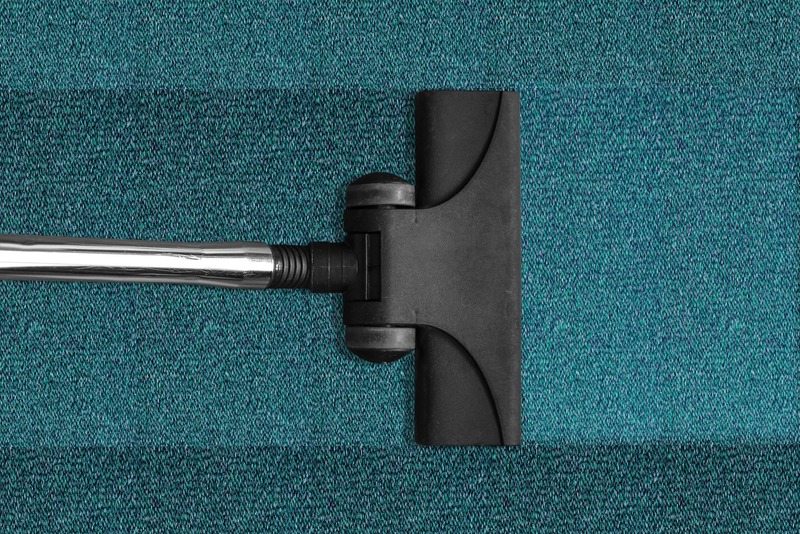 Fairview Cleaning can make your carpet look brand new again. We are professionals who use the proper equipment to get your carpet clean. Our carpet cleaning service leaves your carpet smelling nice and dry in under 3 hours. 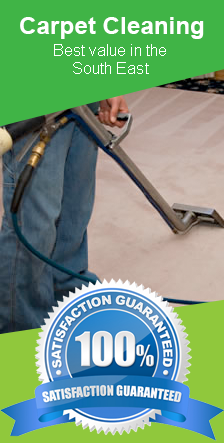 Our spot removal processes are designed to be extremely effective but safe for use on your carpets.